Happy Valentines Day - 6 Sizes! This is such a fun a fun design for the Valentine’s Day or everyday use! Fun on embroidered greeting cards, gift tags, clothing and more! Fun on embroidered greeting cards, gift tags, clothing and more! Be My Valentine Heart - 6 Sizes! Cupid’s Cutest Valentine Embroidery Design - 7 Sizes! 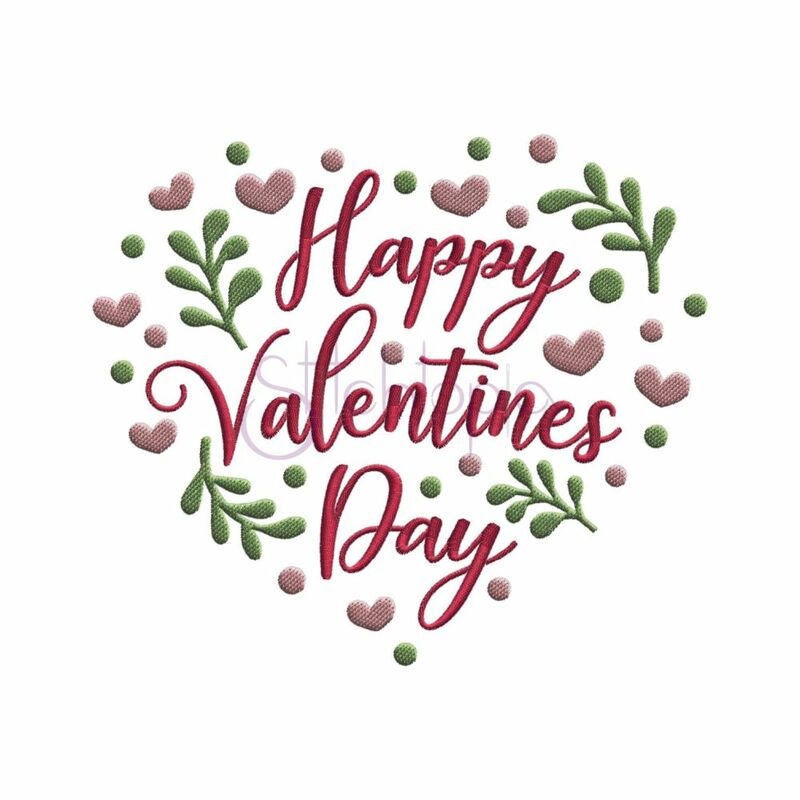 Happy Valentine’s Day Embroidery Design- 7 Sizes! Love is in the Air Embroidery Design - 7 Sizes!